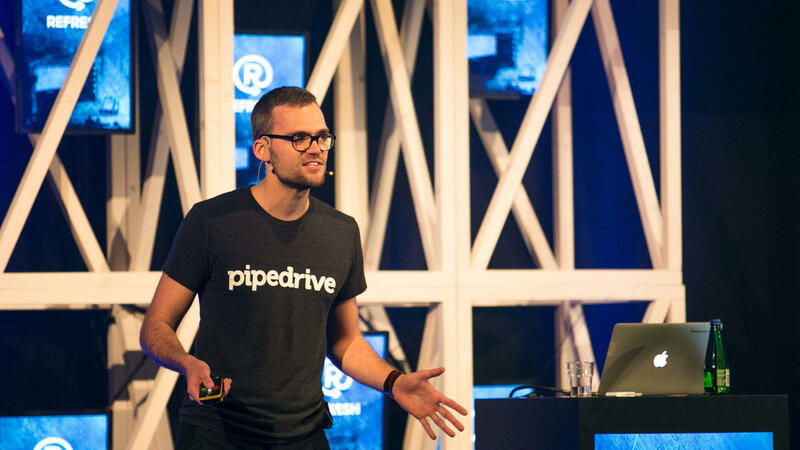 On 7th September, Refresh Conference takes over the Tallinn Creative Hub, to host the annual product, design and front-end conference. On the fourth year, the conference programme has grown bigger by one more stage with 6 talks dedicated to design topics, and mini-workshops for specialists who want a more hands-on learning experience. Great teams know that to build a successful product, you need to understand and care about your customer. Rebekah Mueller, Senior Product Manager at the biggest audiobook platform Audible will be talking about how to fit into customer’s life without losing sight of humanity; Anna Jozanis, UX Designer from the biggest Polish e-commerce site Allegro, will be sharing her experience how to redesign an old product, when customers are used to bad solutions; Laura Carvajal, Software Engineer from the Financial Times will uncover the things we can do in development to make the product more accessible to the disabled. Good communication and collaboration inside the team are major factors that help a company be more effective in what they do. The topics will be ranging from designing design processes that help you keep your focus on the right place to sharing your research results in a most effective way with the whole team. It wouldn’t be a learning experience, if the topic of personal growth wouldn’t come up! The lack of growth is number 1 reason of people leaving their jobs and discussing is crucial to relieve stress and to avoid burnout. Alexandra Lung from Pivotal Labs will be sharing the 7 things she wish she could have known before becoming a product manager, Wilson Albert, Engineering Lead form Farfetch will talk about being first-time team lead and the confusion what comes with it and Tim Wantland, Design Lead from Google AI, will talk about intuitive intelligence and how to grow as a creative professional. It’s interesting to play around with new technologies, but isn’t always clear what are the practical implementations, trades-offs or challenges we might face if we want to use them in a production environment. Hence it is crucial to hear others’ experience and case-studies on to get a better understanding of the technology. At Refresh you will learn what to keep in mind when developing a voice-based interface, why you should host your single page apps in a serverless environment and some practical tips for using web components. 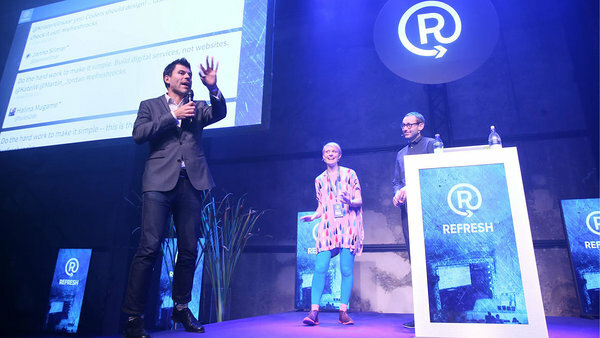 With its unique concept, Refresh is bringing together the whole product team and gives the participants a chance to peek to the world beyond their own and be curious about the bigger picture. Join Refresh already on 7th September at Tallinn Creative Hub!